Migration is one of the most relevant contemporary issues, and its complexity suggests an interdisciplinary approach. That is the premise of an international conference being hosted by the Center for Latin American and Caribbean Studies at Indiana University’s School of Global and International Studies September 29-30. 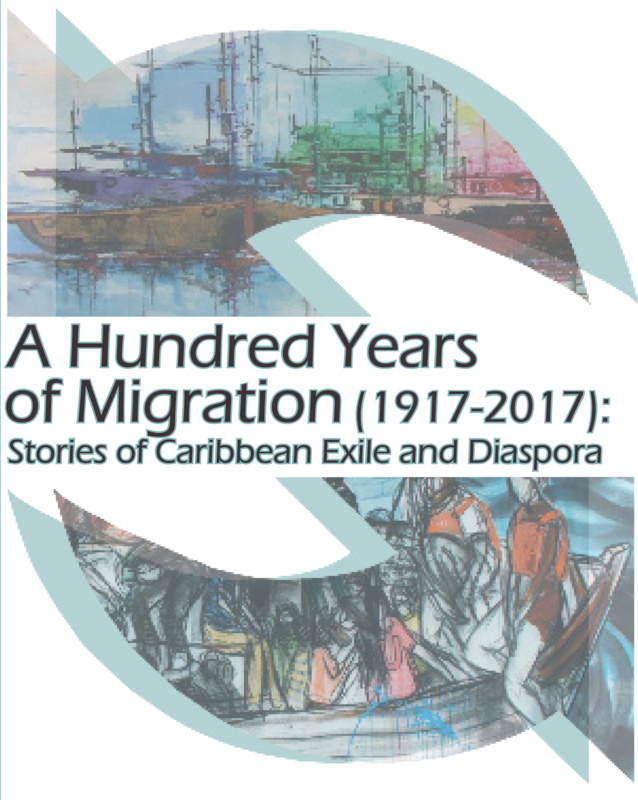 “A Hundred Years of Migration (1917-2017): Stories of Caribbean Exile and Diaspora” convenes 22 renowned scholars in the humanities and the social sciences from universities across North America and the Caribbean. The conference is free and open to the public, but registration is requested. The critical area studies approach is borne out in the conference keynote, which will compare dynamics within two island states a world apart. In her talk “Terripelagoes: Archipelagic Thinking in Culebra (Puerto Rico) and Guam,” Yolanda Martinez-San Miguel, professor at Rutgers University, will not only compare far-flung locales but use the disparate disciplines of literary theory, history, and anthropology to examine migration in both regions. Martinez-San Miguel’s range is representative of the breadth of the conference, during which six panel discussions will feature speakers from linguistics, literary and cultural studies, history, sociology, anthropology, Africana and diaspora studies, and public policy. While laying the groundwork for the study of critical regions worldwide, the conference centers on the Caribbean – from Haiti and the Anglophone West Indies to the Spanish-speaking islands. The centenary of the Jones-Shafroth Act of 1917 provides a milestone from which to review migration, exile, and diaspora over the long term. The law, which granted U.S. citizenship to those born in Puerto Rico, ushered in an era of liminality for the territory and its people, which conference panelist Jorge Duany refers to as one of “blurred borders.” Puerto Ricans became U.S. citizens and were free to travel back and forth, creating constant migration flows. But Puerto Rico still has limited representation rights, and limited access to self-determination. The conference opens with a roundtable discussion of the act, featuring a range of Indiana University faculty members – Maurer School of Law Professor Luis Fuentes-Rohwer, Associate Professor of History Arlene Diaz, and IU School of Education Associate Professor of Literacy, Culture, and Language Education Carmen Medina.